When assignments roll around into semester, I will typically find any excuse to not do them. Suddenly even cleaning and cooking up sweet things in the kitchen seem like really interesting options to me. Baking for me is often a coin toss, I have about a 50% success rate. I usually don’t like baking things other than bread or whipping up desserts because it involves things like butter and flour which I find such a stitch to clean especially if the dessert has failed and you have nothing to show for your efforts but a greasy kitchen. But hello assignments, welcome procrastination. 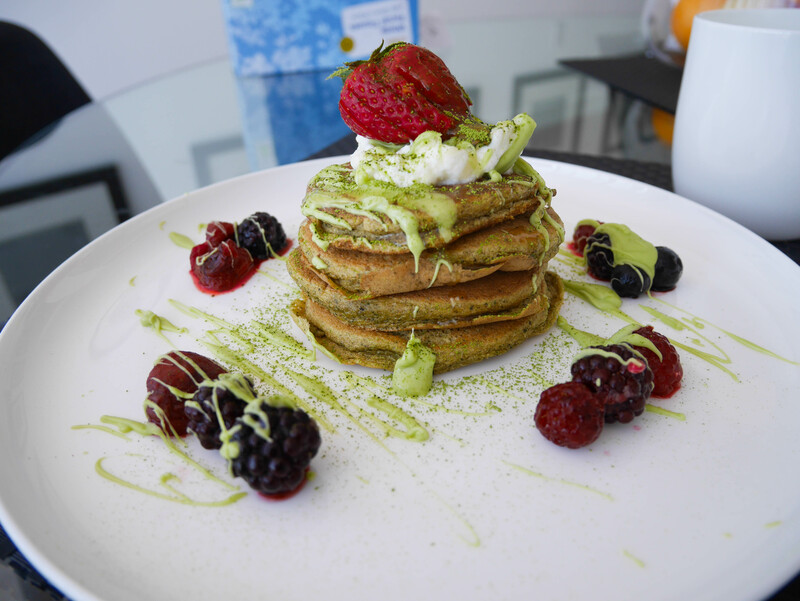 I have had this idea in mind every since I made spinach pancakes way back in Malaysia town.Combined with the fact that my Instagram feed has burst into a matcha frenzy recently, I could no longer put off a reason to make these. Lastly, a friend had also questioned the validity of my ‘better than your breakfast’ oats vs UNSW Whitehouse pancakes so life, Instagram and UNSW Whitehouse, this is my challenge accept. Stumbling across two recipes, I decided to amalgamate them in a quest for OTT fluffiness in my pancakes. 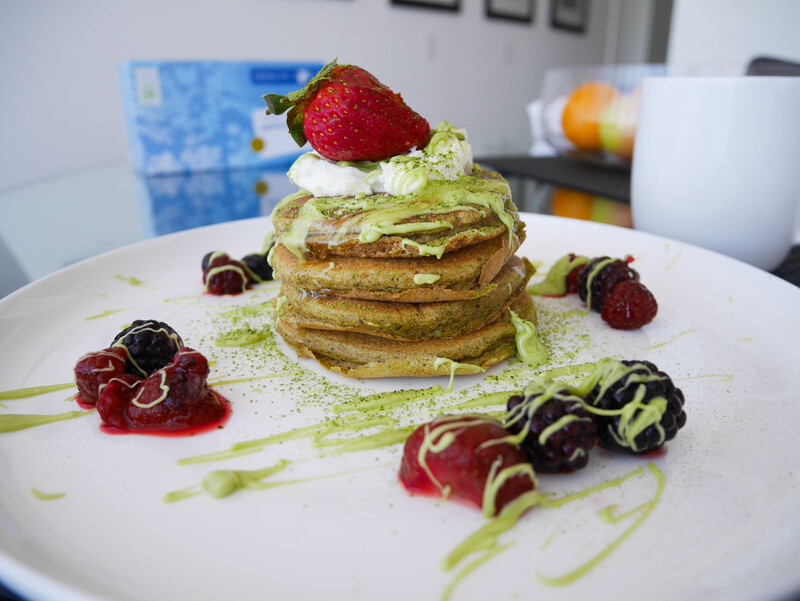 For today I also made a quick reference to a green tea pancake recipe on the web just to gauge when it is I should be throwing some of that matcha in. They’re actually even lighter in real life, stacking them might have squished them some, but wow it was what I imagined eating a cloud would be like. Suffice to say I’m a kitchen novice who bastardises a myriad of sources while cooking so I don’t have a recipe but here are a couple of tips. 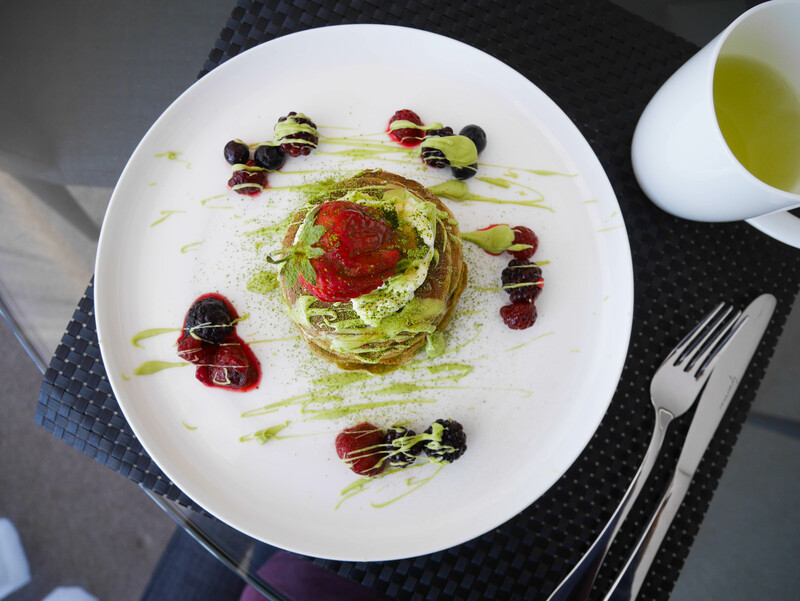 The key to lighter-than-air pancakes lie in whisking your whites into soft peaks before folding the batter in. None of those silly European crepe things.. (I kid). I melted Lindt Excellence ‘A Touch of Vanilla’ White chocolate and gradually mixed in matcha powder for the matcha white chocolate sauce. The berries look like they’re leaking because they’re of the frozen variety which I just dunked in water to defrost them a little bit. So maybe don’t do that. Do keep the berries and greek yogurt though, to give the illusion of a healthy meal. I’m slow as in the kitchen so this actually took me an hour. And seeing as I was already going stir-crazy with green tea everything I figured I might as well make myself some actual green tea so there you go. Fun fact, matcha is expensive. I don’t know if this is common knowledge with everyone else but I didn’t expect to be paying $9-$10 for 23g (it actually said 23g on the label) of the green powder. Upon opening the seal though, it kind of makes sense. Matcha is basically the catnip for people who adore green tea. The smell just permeates into the air, such richness and nuttiness would put all ‘green tea’ teabags, desserts and other consumables to shame. 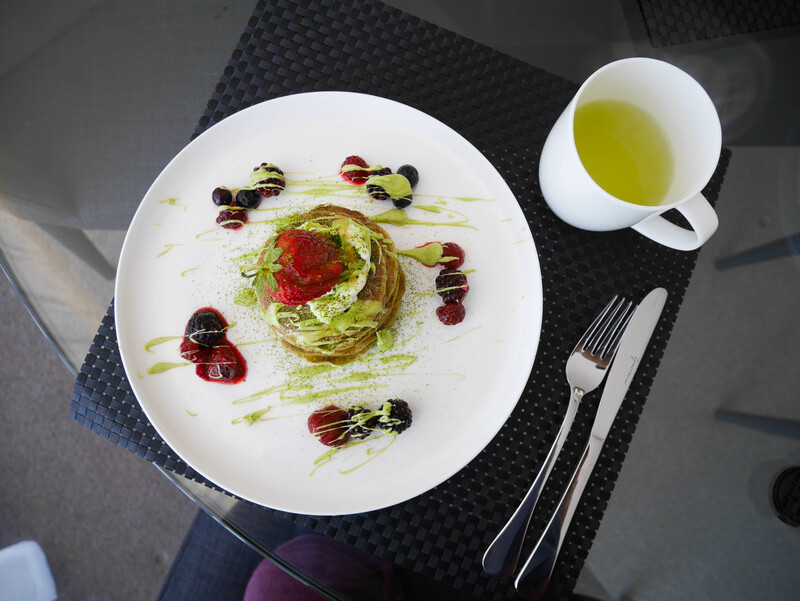 Going to put matcha powder on my list of favourite ingredients to work with, it just makes everything better. Cooking check, blogging check, it seems like I’m on the right path to ticking off my procrastination list. The irony of this all is that the assignment I’m meant to be doing is a civil practice one, so my solutions should be as per s 56 of the Civil Procedure Act, ‘just, quick and cheap‘. This blog was published after the assignment was done and dusted!